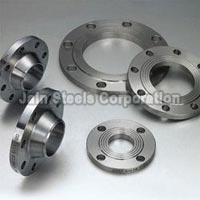 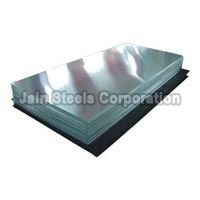 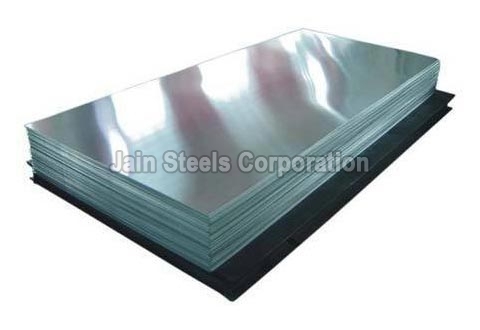 Our company is a prominent Supplier and Exporter of Super Duplex Steel Products from Delhi, India. 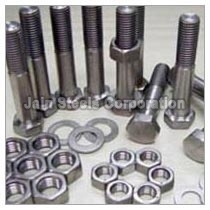 We offer Super Duplex Steel Products that are corrosion resistant and have a high tensile strength. 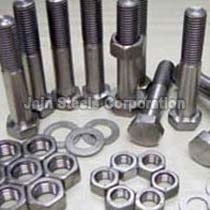 Our products pass through stringent quality checks before they are dispatched to our clients. Customers can choose from various types of Super Duplex Steel Products, namely Super Duplex Steel Fasteners, Super Duplex Steel Flanges and Super Duplex Steel Sheets.